From tents and chairs, to moonwalks and chocolate fountains, Let's Entertain Party Rental has what a party needs. We have been in business since 1994, and the party isn't over yet! Serving Northeast Ohio we have the largest selection around, and exactly what you want to get your party started right. 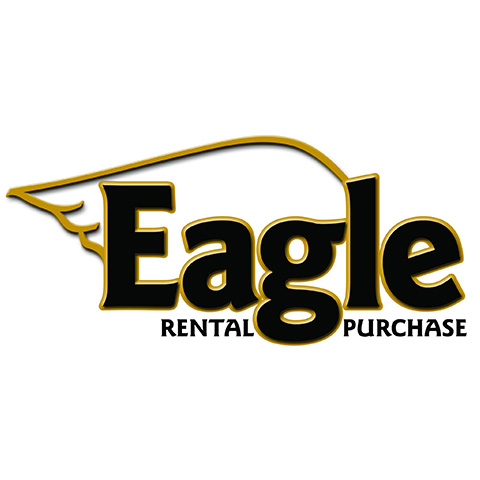 Whether it is a birthday party or a corporate event, if you want quality and dependable rental equipment, we have what you need. Our personal guarantee is to make you, our customer, the number one priority. Let's Entertain Party Rental will provide clean, efficient, superior equipment. You are responsible for deciding on the date for your party and what type of atmosphere you want to create. We are responsible for making sure that you receive those materials necessary to achieve that atmosphere, free from defect and dirt. Come In Today & Take Advantage Of Our Spring Sale!